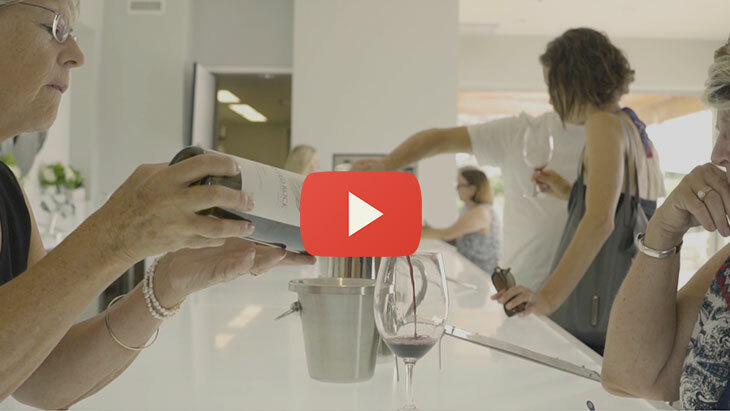 Our exclusive wine club has a limited number of memberships available. With a choice of packages, you can customize their shipment to suit your taste. Once a year, a selection of six Painted Rock wines will arrive at your door. No membership fees. Minimum 1 shipment commitment. Your membership automatically includes a combination of six pre-release of wines featuring two bottles each of our Red Icon, Syrah, and Merlot. Your membership automatically includes a combination of six pre-release of wines featuring our Chardonnay, Syrah, and Merlot.